Adam Osmayev and his wife Amina Okuyeva were to meet an alleged French journalist. Two men were wounded as a result of a shootout which took place in Kyiv’s Kyrylivska Street at 4.49 p.m. Kyiv time, the capital police have said on Facebook.One of the victims is Adam Osmayev whom Russia accuses of making an attempt on President Vladimir Putin, RBC Ukraine has reported quoting a source among law enforcers. According to the police, Osmayev and his wife Amina Okuyeva were to meet for an interview with alleged French journalist Alex Verner (?) from Le Monde in Kyrylivska Street. When they met, Verner took a Glock pistol out of the box and shot Osmayev in the chest. Okuyeva managed to make four shots at the attacker out of her PM pistol. Both wounded men were admitted to hospital. 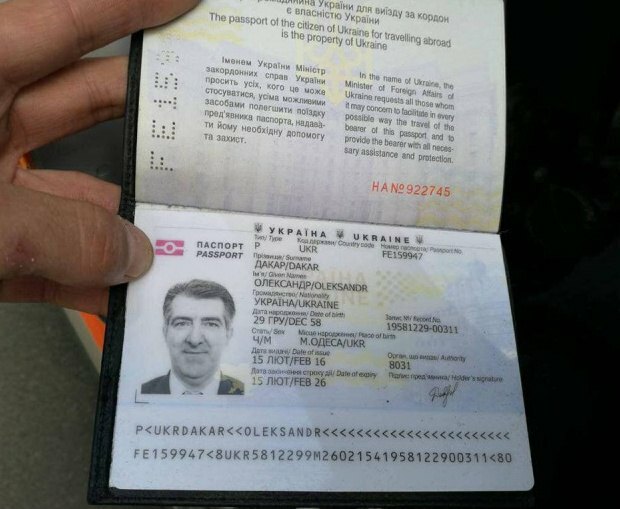 RBC Ukraine published the photos of Osmayev and a passport likely to have been found at the attacker. The passport was issued to Odesa-born Oleksandr Dakar, 58 years old. The Interior Ministry’s press secretary, Artem Shevchenko, confirmed the reports. “A blatant and treacherous enemy attack was carried out in Kyiv’s Podil against Ukrainian patriots, participants in the antiterrorist operation, volunteers, who in 2014 defended our country on the front line within the Kyiv-2 police battalion, Adam Osmayev and Amina Okuyeva. 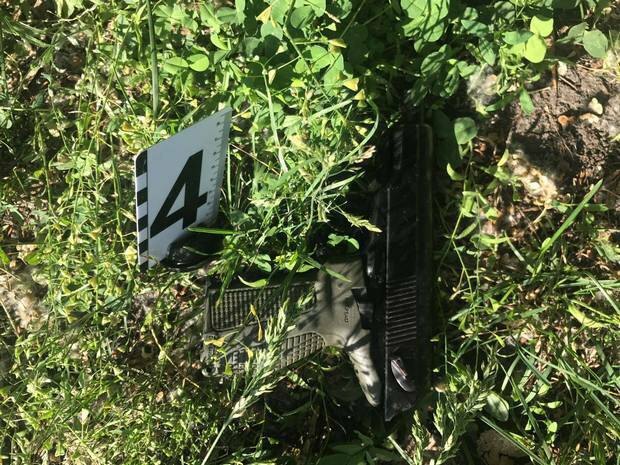 The attacker acting as a foreign journalist won their trust, pretended that he wanted to interview them, approached them and opened gunfire, wounding Adam,” Shevchenko said on Facebook. “To defend themselves and repel the attack, his wife opened fire and heavily wounded the killer,” he said. Police are inclined to believe the couple was attacked over their patriotic views. MP Dmytro Linko said that he visited the hospital where Osmayev and his attacker had been taken. “Adam has three wounds. One bullet is still in the body, a collar bone is broken. The killer has four wounds, he is in a very serious condition and may die. What is known is that he came from Russia on a fake ID,” he said on Facebook. Adam Osmayev was detained in Odesa in February 2012. The Security Service of Ukraine (SBU) said that Osmayev came to Odesa from Russia on fake documents, established and chaired the Imarat Kavkaz extremist group. It included Kazakh citizen Ilya Pyanzin and Chechen Ruslan Madayev. In January 2012, an improvised bomb exploded in their rented apartment, killing Madayev. Pyanzin was taken to emergency care with burns. There he testified to preparing terror acts in Russia and an attempt on Putin. Russia demanded Osmayev’s extradition. The European Court of Human Rights advised Ukraine against this, after which Kyiv suspended the extradition. In the autumn of 2014, a court in Odesa released him from custody. In February 2015, Osmaev became the new commander of the Dzhokhar Dudayev battalion after the death of Isa Munayev.